Start using these tips to start eating better quality, healthier food for less money. By implementing these ideas you can do all this, and not the way you think. 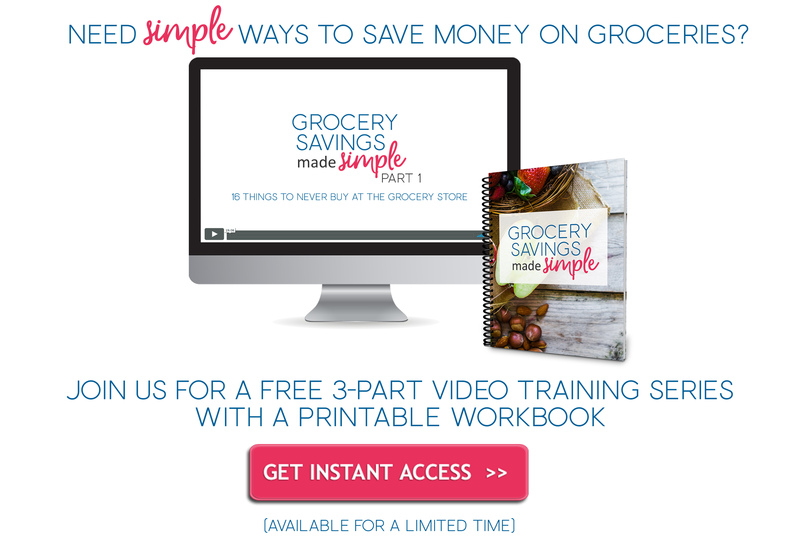 Reduce your grocery budget with these three tips that will work for one, two, four, or whatever your family size is. The tips are surprising, because you may not normally think of these when trying to save money. Happy saving. 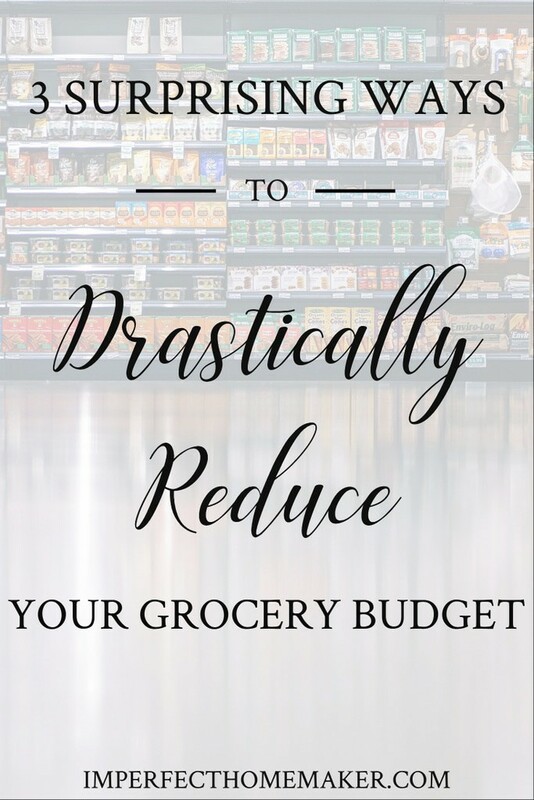 Check out these 3 surprising ways to drastically reduce your grocery budget here from the Imperfect Homemaker.